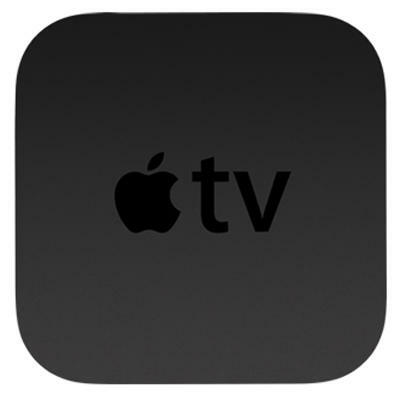 Is the Time Right for an Apple Television Set? Since Walter Isaacson’s “60 minutes” interview, and since the release of his biography of Steve Jobs hit shelves, the talk around Apple has generated buzz on multiple fronts. The one that proves most interesting to me is Steve Jobs’ apparent desire to make an integrated TV set. He said that he had “cracked it,” and I’m inclined to believe him. However, the real question to be asking (if Jobs really did figure it out), is if implementing such a television in the near future would be wise. One could reasonably make the case that based on the market presence that Apple has, they could sell TVs based on branding and willpower alone. However, many also had similar thoughts about Google‘s foray into TV. The latter has generated little excitement or profit. Detractors may say that you can’t run into the TV game and expect to dominate. I am sure the same was said about phones. by Jobs himself, the Apple TV has been a learning experience for Apple, and you can expect them to take those lessons and apply them, if they do indeed decide to take the step forward toward a more integrated set. The question shouldn’t be if Apple can make a great TV, but whether or not it is the right time for Apple to act on such a plan. Anyone who has read Malcolm Gladwell’s Outliers realizes that great success is gained by implementing the right plan at the right time. Why would Apple consider now, or the very near future, to be the right time? The answer lies in the maturation of several key technologies, and the state of an industry. Content is king, but if the tubes aren’t big enough to deliver the royal carriage, the throne will remain vacant. Broadband, in Apple’s eyes, has finally reached a comfortable point of penetration. Few technologies are as dependent on a data connection as television. Apple could sell you an iPhone or MacBook that has plenty of functionality with or without access to broadband, but with a technology like television so entirely dependent upon the means of content delivery, broadband penetration is a necessity for success and broad adoption. A reoccurring theme during Jobs’ tenure was to solve the problem of software and content on iDevices. Simply put, he thought that entertainment should be easy to use and have a large enough trove to draw from. This paradigm is particularly applicable to television. Its almost comical to consider how commonplace television sets are, yet how crufty and archaic their interfaces are to use. 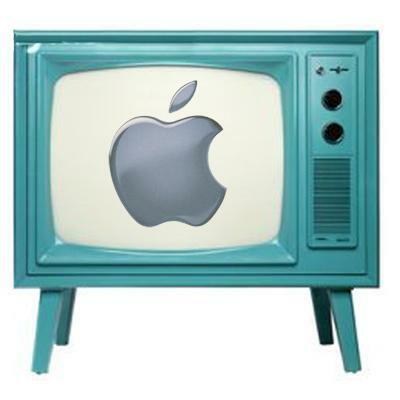 What the industry needs is a more frictionless way to watch television, and whether you like or dislike Apple, they are certainly known for their ability to simplify the user interface. music industry had its back against the wall and Jobs’ was able to bully them into making their content digitally available on iTunes. The cable providers are losing customers, and although they are not suffering as much as the record labels were at the precipice of the first digital distribution era, they are looking for ways to assuage the damages incurred by a shrinking subscriber base. 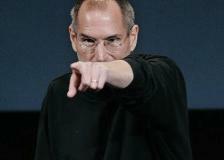 Apple was in the right position a decade ago to hammer out the agreements, and perhaps it is again today. If Apple is able to key in on these areas and win each of them, the real Apple TV would stand a good chance of success. As is usually the case, it is not a matter of simple genius, but that of the right plan, at the right time.